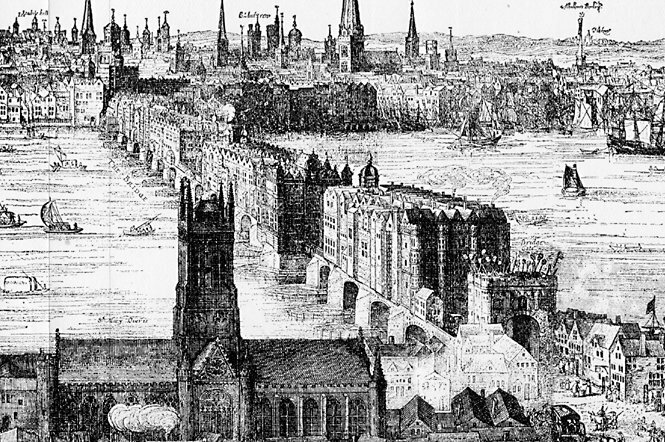 1) London gets its name from an ancient Roman Settlement of Londinium. 2) The City of London speaks 270 languages, more than any other city in the world. 3) Two dummy houses #23 and #24 are built in Leinster Gardens in Paddington to hide the Tube Line running underground. 4) The 122 mile M25 London ring road, is the largest orbital in the world. 5) On Savoy Court, leading into Savoy Hotel, cars enter and exit on the right, to enable women to exit first as they sat behind the drivers traditionally. It's the only place in Britain where you can drive the wrong way. 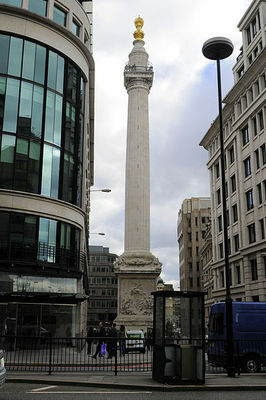 6) The Monument is 202 feet high as it is 202 from base to the point where the Great Fire of London started in 1666. 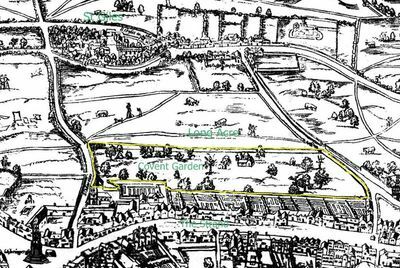 7) The original Tyburn Tree, where more than 50, 000 people were hanged was London's official execution place. It's located at the junction of Edgware Road and Marble Arch. 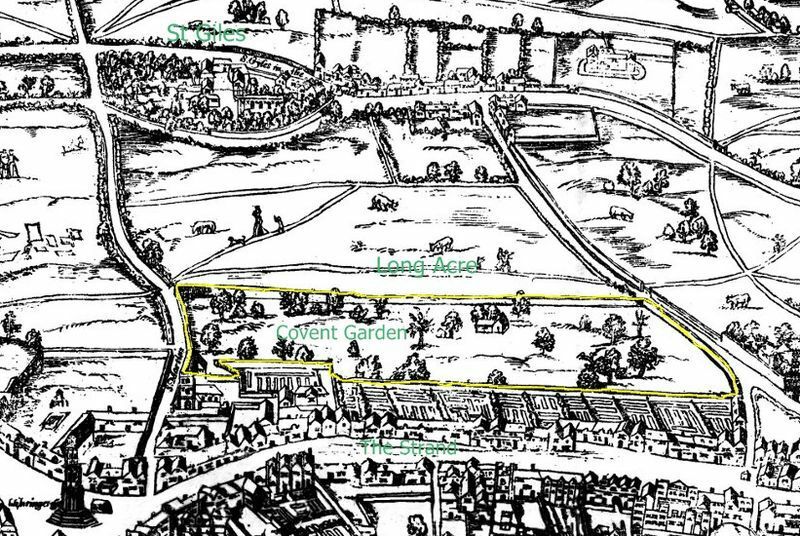 8) Elephant & Castle, Swiss Cottage, Angel, Royal Oak and Manor House Underground stations are all named after pubs. 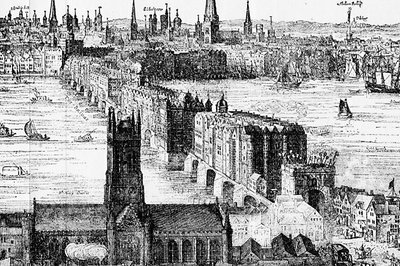 9) The present day London Bridge is the successor to 2 more, that stood from 1209-1831 and then till 1968. 10) The junction of Great George Street and Bridge Street, near Westminster Palace, was where the world's first traffic light was installed in 1868. It used 'semaphore' style signals in day time and coloured gas lamps at night. There was always a policeman manning the light, who was once badly injured in an explosion and the project was shelved. The next time traffic lights made an appearance, was 40 years later in USA.